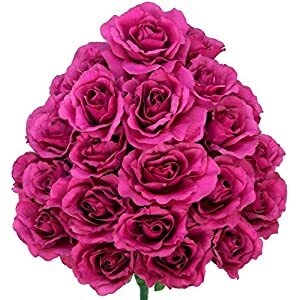 Full and soft petals, natural-looking. Bottom of form simple and elegant, Pure natural style, can be DIY and easy installed. Total length is 7.2 FT per one, ervy pack with 2 artificial rose vines. 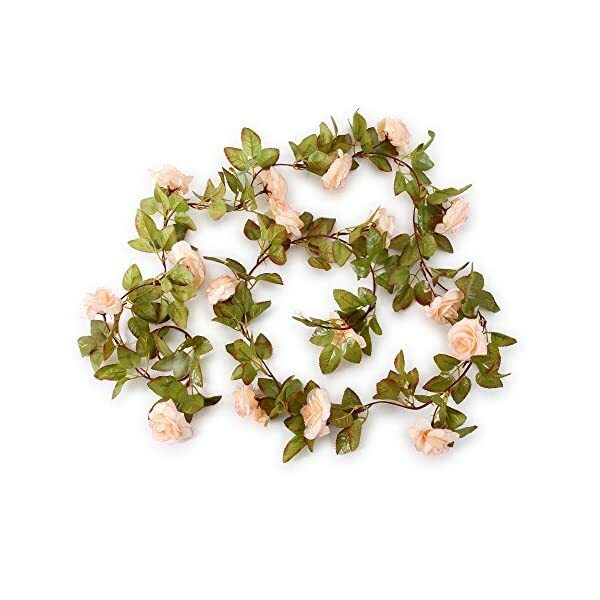 You can hang it on the wall, doors, swing, mirrors and anywhere as you like to enjoy with our artificial rose vines. 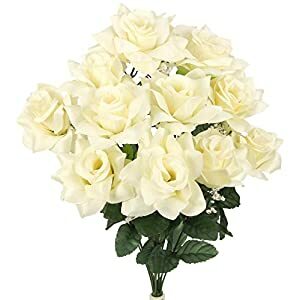 Do you need to have the flowers which never wither and fall? 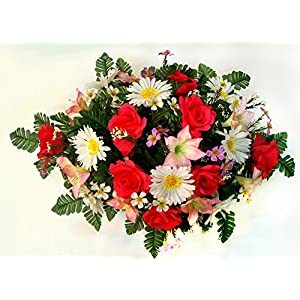 Yes, we do the substitute flowers we offer are made of fabric and plastic. 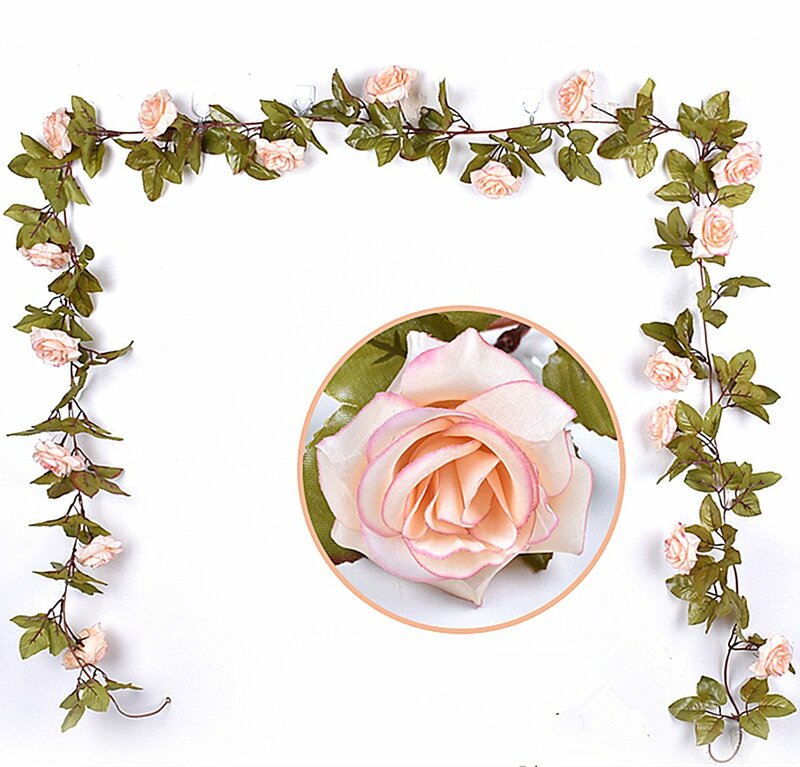 The flowers are realistic, Easiest for wedding decoration, table arrangement or elegant home decoration. 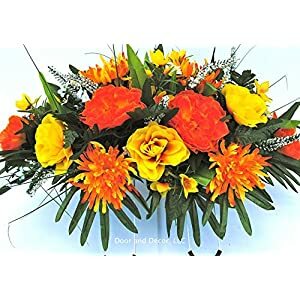 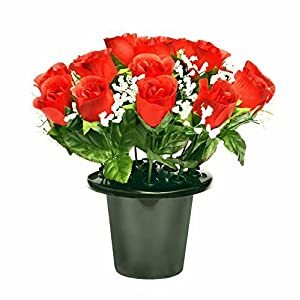 tips: It’s difficult for packaging and transportation of this type of long artificial flowers. 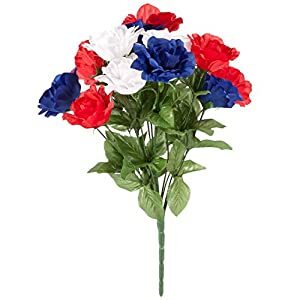 If the consumer received the flower which head mosaic loose or fall off, You’ll plug tight on your own. 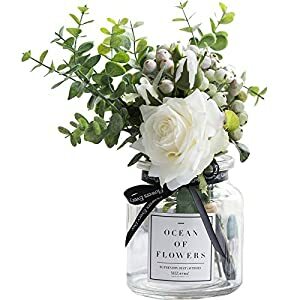 *The important thing of synthetic flowers is overall effect of placing. 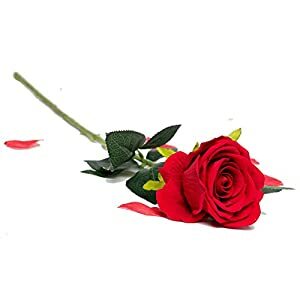 The hair dryer bowed the flower while you received that, it is going to be more beautiful than before. 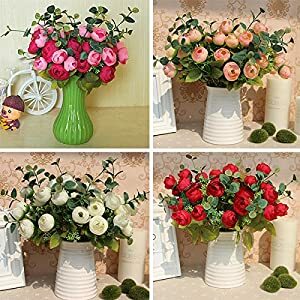 Full and soft petals, natural-taking a look.Bottom of Form Simple and Elegant, Pure Natural Style, can also be DIY and easy installed. 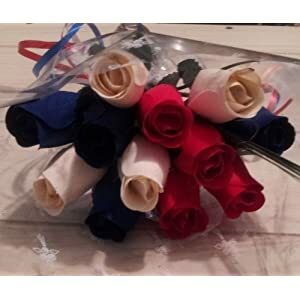 Total length is 7.2 FT per one,ervy pack with 2 artificial rose vines. 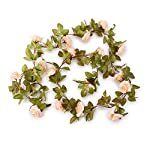 You’ll hang it at the wall, doors, swing, mirrors and anywhere as you love to experience with our artificial rose vines.